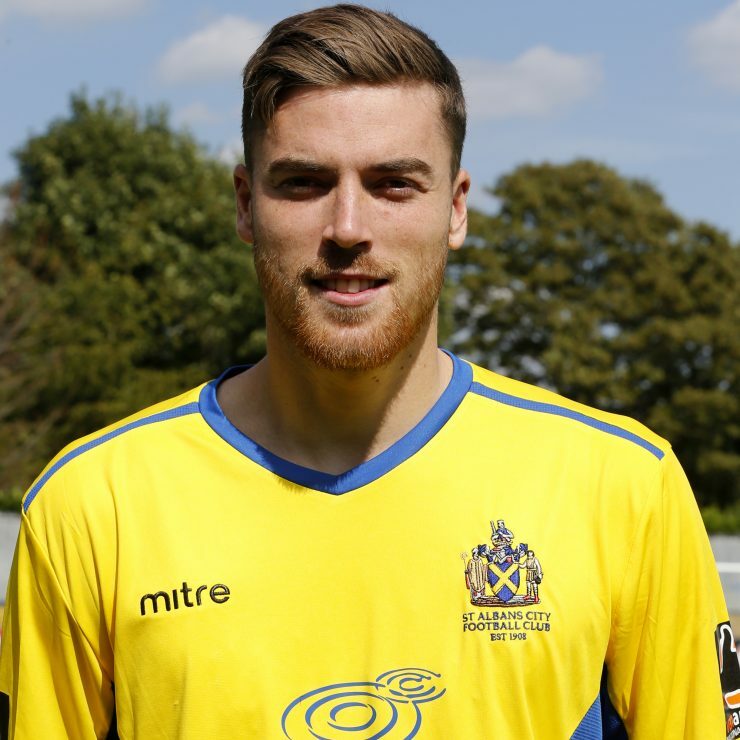 Defender Knight made 43 appearances for Concord Rangers during the 2017/2018 season before signing for local rivals, East Thurrock United, at the start of the 2018/2019 campaign. Lewis signed for the Saints at the end of August 2018. Lewis previously enjoyed spells with Welling United, Brentwood Town and Chatham Town.